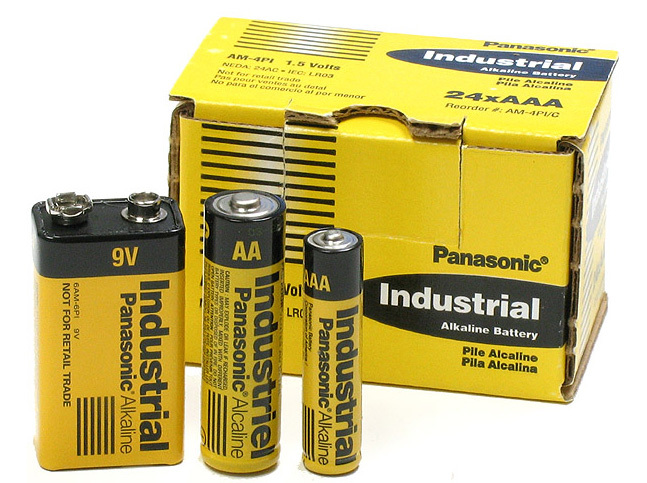 High-quality batteries ideal for use in everyday electronics. Long-lasting performance in devices such as flashlights, test equipment, wireless microphones, portable CD players, shavers, radios, smoke alarms and pagers. Sold individually or by the box.